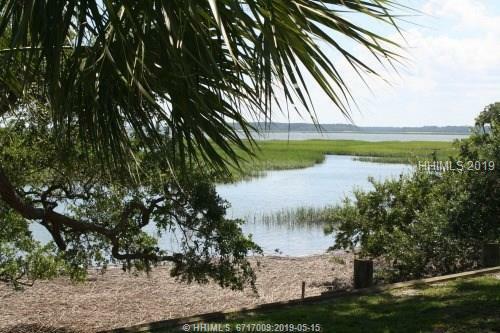 27 Sparwheel Lane, Hilton Head Island, SC, 29926 - Photos, Videos & More! Great Windmill Harbour lot at a great price. Located on a private,peaceful street.Build your dream home and enjoy all the amenities of Windmill Harbour.